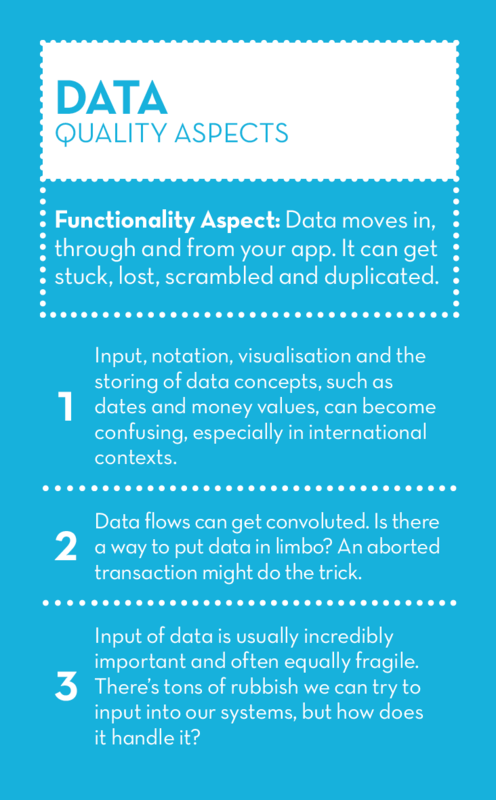 The Card Deck That Gets You Thinking and Talking About Software Testing and Quality. The world of Software Development is evolving. Constantly. We’re testing earlier, we shift left, right and dig deeper than ever before, using automation in clever ways and have the whole team focused on quality. By ingraining testing within SCRUM teams or through agile practices, we see a massive improvement in the work we do. Testers are part of development. They sit right there, inside the teams. Testing all the things. This, however, has its own challenges: testing professionals are dispersed amongst different teams and while this implies massive interaction with the different roles, we’re having trouble finding like-minded testers to talk to. Another challenge a tester could face is being the sole tester in a team. This may result in your testing becoming too shallow as you slowly get assimilated into the building mindset. Another danger is the loss of knowledge sharing among testing colleagues further isolating yourself from new test ideas and sparks of inspiration. To tackle these issues, TestSphere was created. Each of these 5 dimensions has 20 cards and in turn, each card features a testing concept with 3 examples that put that concept in a different light. That’s 100 cards and 300 examples to draw testing ideas from, talk about and learn from. Sounds Awesome, Where Can I Get A Deck?! 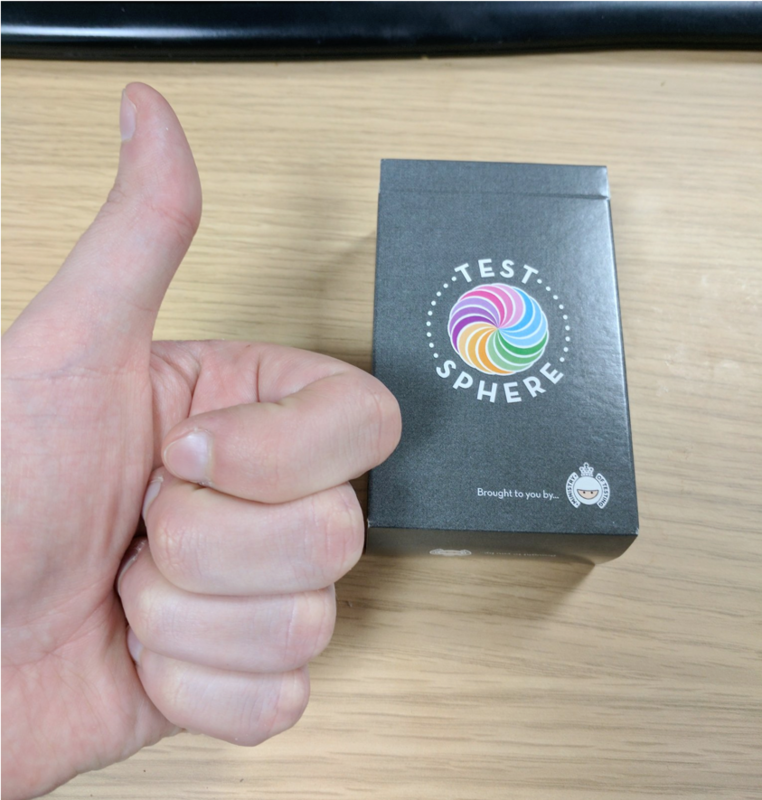 We ship TestSphere worldwide and you can order them from The Ministry of Testing Store. Ways To Use Your Deck? Sit with others and let TestSphere cards trigger testing stories and experiences about quality across your team. 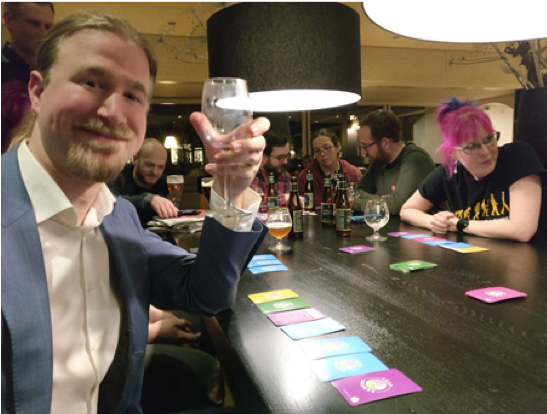 “After purchasing a set of TestSphere cards I set up a lunchtime session and optionally invited all the testers in the office. The turnout was about 90% which was fantastic as none of the team (including me) had any real idea how the session was going to be run. The initial session had the cards splayed out on the table and the team just picked ones out that resonated with them and we were able to fill an hour with a really good quality discussion." 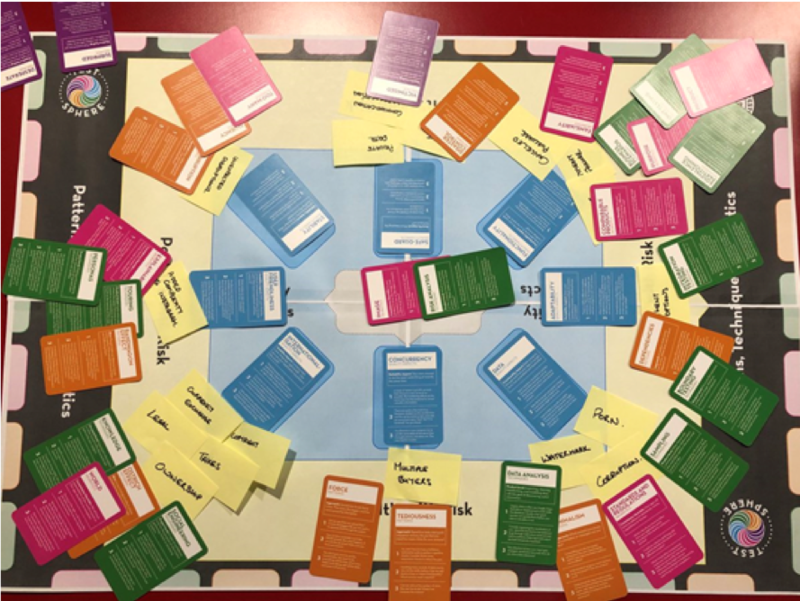 RiskStorming uses the TestSphere cards to bring the whole team around the task of generating a Test Strategy. TestSphere can be used to get the whole team thinking outside the box during planning. This shifts the task of ‘asking difficult questions’ from the tester to the whole team. Retrospectives often focus on what went wrong and what to do about it. Regrettably, feelings get left out of this discussion. Using TestSphere in your retrospectives gives people the chance to show their human side too. "I decided to try using TestSphere as a tool in hosting my first retro today! The team had been using the categories so I thought it would add some depth to that discussion. So I laid out the cards on the table grouped into the positive/negative/neutral categories and then I asked everyone to choose 1 positive and 1 negative card that best described their feelings over the last week." Testing is a creative job and just like any artist, musician, writer, we can find ourselves out of ideas. We suffer Tester’s block. Thankfully, TestSphere can give you plenty of inspiration for your next testing adventure. Check out The Club forum to find out more ways the software testing community are using TestSphere and why not share your TestSphere stories too? !